Stroll by a curry vendor in a Thai food court and you'll likely see one curry that stands out from the rest: phat phrik khing. Unlike most other curries, which are served with plenty of liquid—be it coconut milk or broth—phat phrik khing is served dry, its intensely flavored curry paste coating each morsel of food. It can be made with any number of vegetables or meat, but I particularly love the common combination of long beans and tofu. The simplest recipes start with store-bought red curry paste. 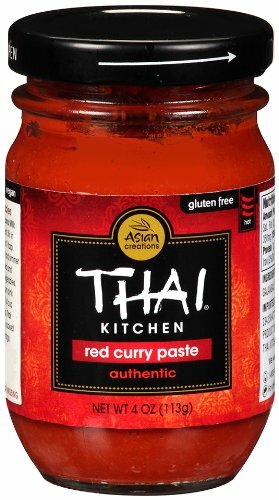 (Some, like the one just linked to, contain shrimp paste, but vegan red curry paste is easy to come by.) It's not a bad way to turn out a 10-minute meal, but, so long as you have access to fresh Southeast Asian ingredients, a few simple tools, and some elbow grease, you can make something much, much more spectacular. A mortar and pestle draws out flavor from fresh aromatics. Stir-frying in batches ensures that the tofu and green beans sear properly instead of steaming. Place chilies in a heatproof container and cover with boiling water. Cover and set aside for 10 minutes. Meanwhile, place garlic, shallots, Thai chilies, cilantro, lime leaves, lemongrass, galangal, ground pepper, and 1 teaspoon salt in a mortar and pestle. Pound into a rough paste. Drain chilies, add to mortar, and continue pounding until a rough paste has formed. Alternatively, chop all ingredients in a food processor (see note). Heat 1 tablespoon (15ml) oil in a wok over medium-high heat until shimmering. Add tofu, spread into a single layer, and cook, occasionally shaking pan gently, until crisp on first side, about 3 minutes. Flip tofu and continue cooking until second side is crisp. Transfer to a bowl and set aside. Add another tablespoon (15ml) oil to the wok and increase heat to high. When oil is smoking, add beans and cook, stirring and tossing occasionally, until blistered and tender, about 3 minutes. Transfer to bowl with tofu. Makrut lime leaves are also known as kaffir lime leaves and can be found in Southeast Asian markets. Galangal can be found fresh or frozen in Southeast Asian markets. 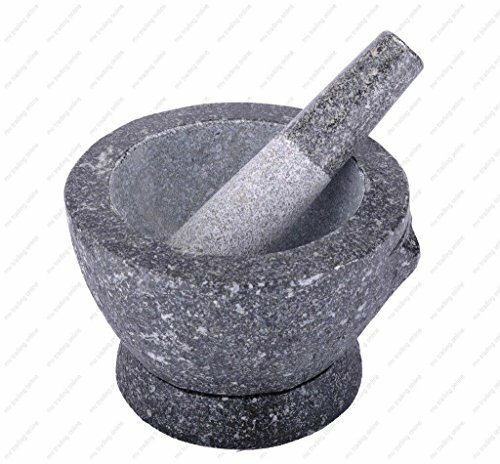 A mortar and pestle will produce much better flavor than a food processor.